Bollywood diva Priyanka Chopra and Nick Jonas are eagerly wanting forward to getting married in this December. They’re just a couple of weeks away from their wedding date. As per the most recent report, the power couple has finally obtained the us marriage licence. 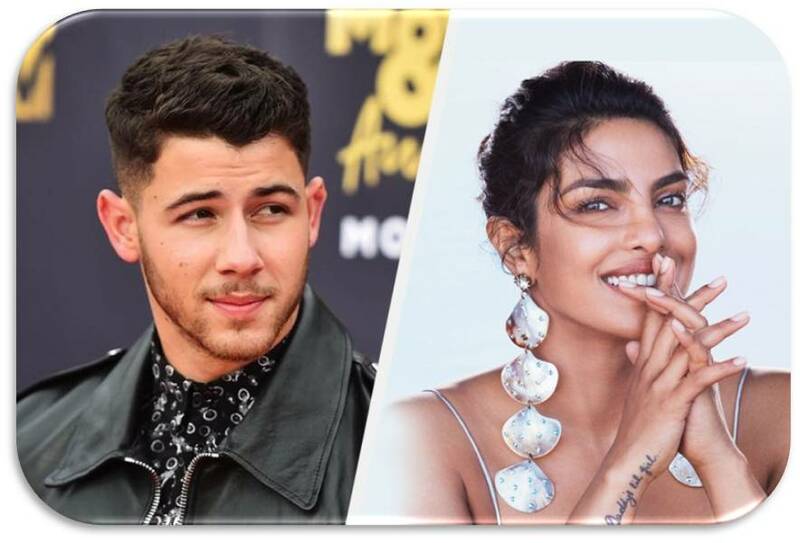 Earlier, Priyanka and Nick went to the Beverly Hills Court house last week and completed the paperwork to obtain the license and submitted the documents. Rumours are rife that Priyanka and Nick’s wedding can take place in India at Jodhpur and the venues are yet to be declared. After the marriage, the lovebirds are much-likely to move into a big mansion that Nick gifted to Priyanka.